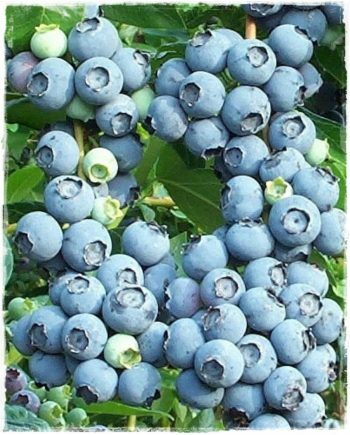 Rich in Vitamin C, D, B9, CALCIUM, PHOSPHOROUSPASSASSIUM. 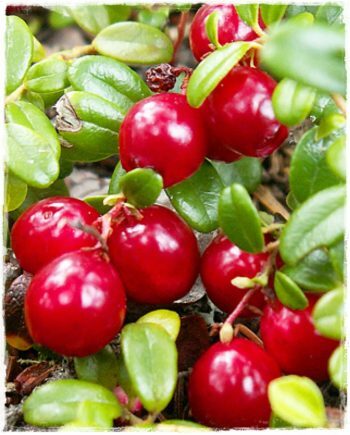 The abundance of ANTIOXIDANTS, makes the CAPILLARIES stronger for the benefit of the BRAIN, improving memory and EYES by improving the VISTA also at night. 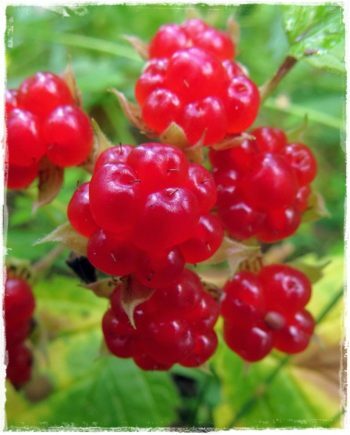 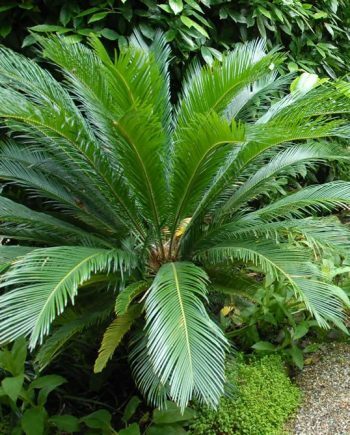 It is a NATURAL ANTIBIOTIC useful in the fight and prevention of cystitis. 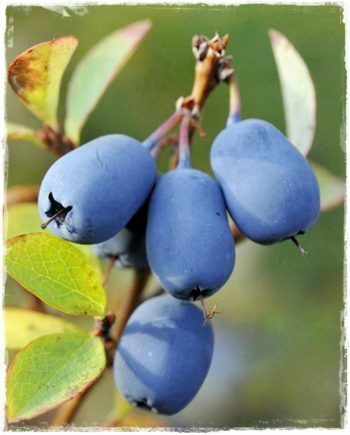 IL MIRTILLO SIBERIANO IS ONE OF THE 10 LEADER PRODUCTS THAT HAVE THE PROPERTY OF PROLONGING THE LIFE OF CELLS RETARDING THE AGING !! 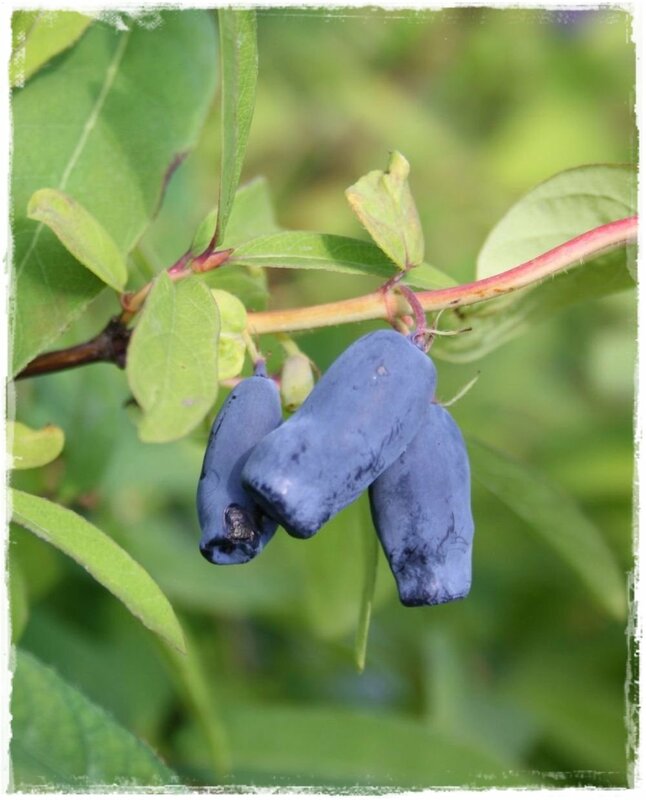 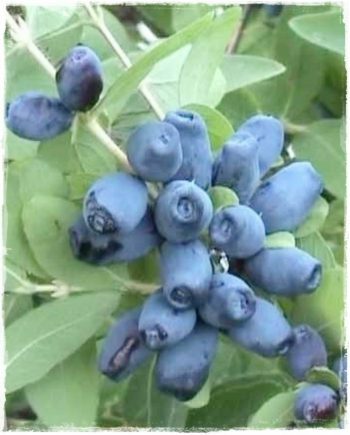 Unlike all blueberries, the Siberian blueberry does not need acid soil, and fits well in any type of soil. 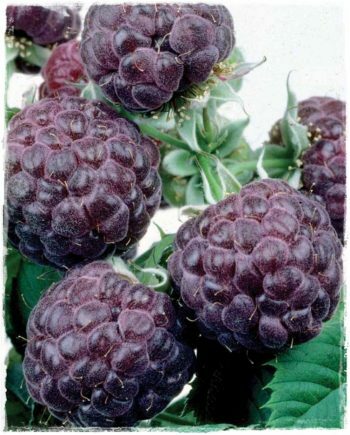 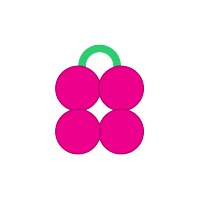 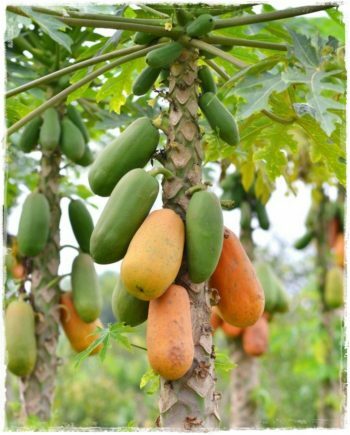 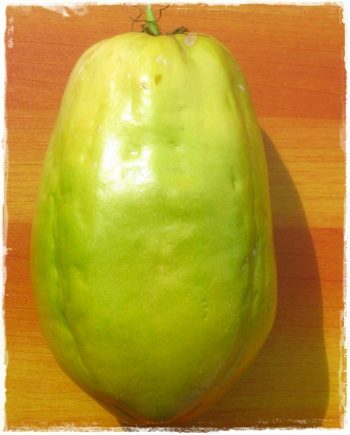 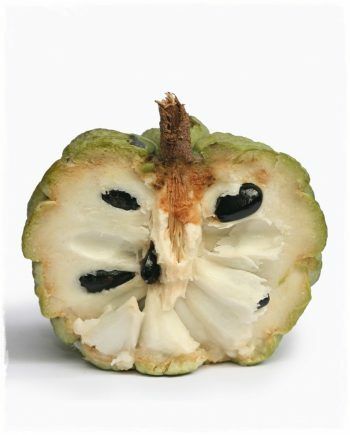 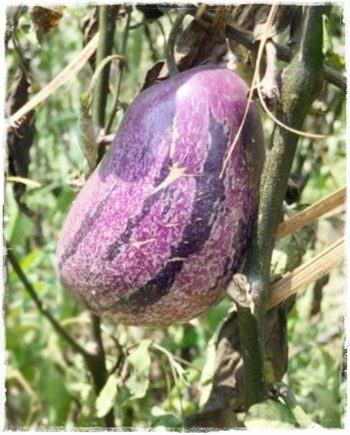 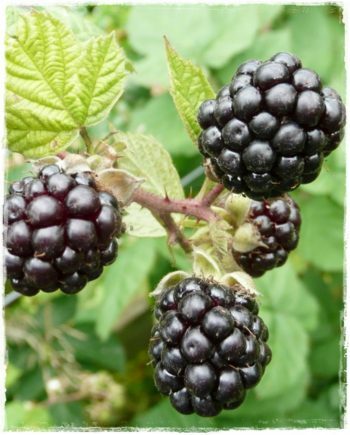 The ‘ATUT’ variety is medium vigorous, with medium fruits, medium maturation.